Oakwood Gardens edges the city limits of Sarasota and is close to a myriad of shopping and dining options, as well as the white sugar sand beaches of Siesta Key. Click on the link below to view our Interactive Map and to learn more about each condominium and available listings. Candy Swick is the company I would recommend for any real estate transaction. Candy and her staff are the ultimate professionals, with an incomparable customer focus. I worked with Candy and Tania Corredor when looking for a home in Sarasota. Tania was tireless in her goal of finding just the right place for us and Candy’s expertise was key during the negotiation process. I turned to them again as I am considering selling my home and purchasing something a little larger. I received expert market analysis along with many options for upgrading to another home. They targeted homes based on my specifications and budget. Candy Swick is the ultimate team player and team leader. She listens and understands the buyer’s needs and wants, and leads you in the right direction without wasting time. Candy provides incredible insight into every aspect of the new home purchase process beyond just the buy/sell transaction. She also has an amazing grasp of construction, design, finance and legal details. Candy Swick’s energy and enthusiasm help to make a new home purchase a truly positive experience in every way. Candy was recommended to me when I was interested in purchasing a condo in Sarasota, Florida. 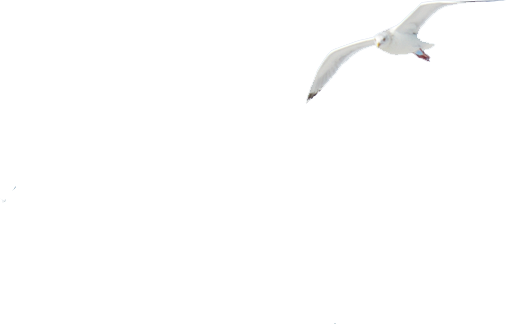 After several phone conversations, I flew down to Sarasota. Candy lined up 12 condo’s per our discussion, providing pro’s and con’s for each. Within 4 days I signed a contract and purchased a wonderful condo. Candy does not say good bye after the transaction but remains a friends. I have recommended her to several people over the past years and all of them are extremely happy. She’s the best in the business. I was first referred to Candy Swick when we moved here in 1998. When we were ready to buy a house in 1999, I contacted her. She spent a lot of time with me to show me all the options available to me as it was my first time buying a home in the US. I contacted Candy when we wanted to sell this house in 2003 and she helped me purchase a new home. When we decided to sell this home in 2011, we once again contacted her and she was involved in selling this house and helping us purchase a new house. She is very knowledgeable and honest and is ALWAYS available. My 20 year old son still remembers driving around with her when he was 3 years old, she managed to keep him entertained while showing me houses! I have recommended her to many people who have been very happy with her service. Candy Swick and her team are consummate professionals and caring individuals. They offer a high level of service and advice; they are responsive, patient not pushy, and they know Sarasota. They graciously helped arrange rentals in different neighborhoods so that I could determine where I wanted to buy. 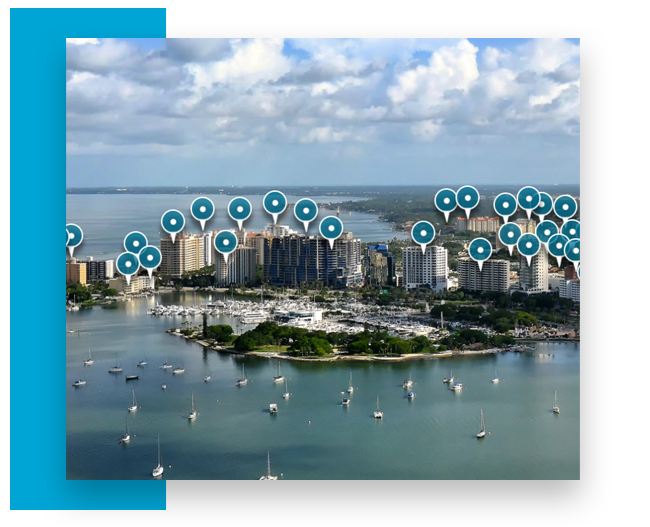 Experienced negotiators that facilitate the buying process, they also have an extensive network of contacts and they are there to help with your integration into the Sarasota community. From the moment we met Candy we found her to be very smart, enthusiastic, knowledgeable and experienced. She addressed all my fears of purchasing a second home. I felt I could call anytime day or night and Candy would be available to answer my questions (which were many). She would do everything to make sure I felt comfortable and to bring the purchase to closing. I am very happy with my new condo. Candy and her team are true professionals. Candy knows the Sarasota market. After several weeks without a showing, she suggested a price adjustment. She was right on! I sold my condo within a week. I am so happy I took her advice because I sold it at a price I was very happy with. I highly recommend Candy and her team! Candy Swick runs an excellent real estate office with a talented group of individuals helping you through every step in the buying process. I was introduced to Candy through a family member that had purchased a condo in the Sarasota area and so, the decision to use her services was easy. We had a wonderful experience with the first purchase and it was just as easy with the second purchase. It was a bit challenging because the seller wanted a quick sale and Candy made sure that all questions were asked and answered and that all issues were resolved prior to the closing. I’ve read the other reviews and I can confirm all of the positive comments. The purchase was seamless and very easy for someone that was thousands of miles away at the time of closing. I highly recommend her team when you’re looking for a realtor in the Sarasota area. 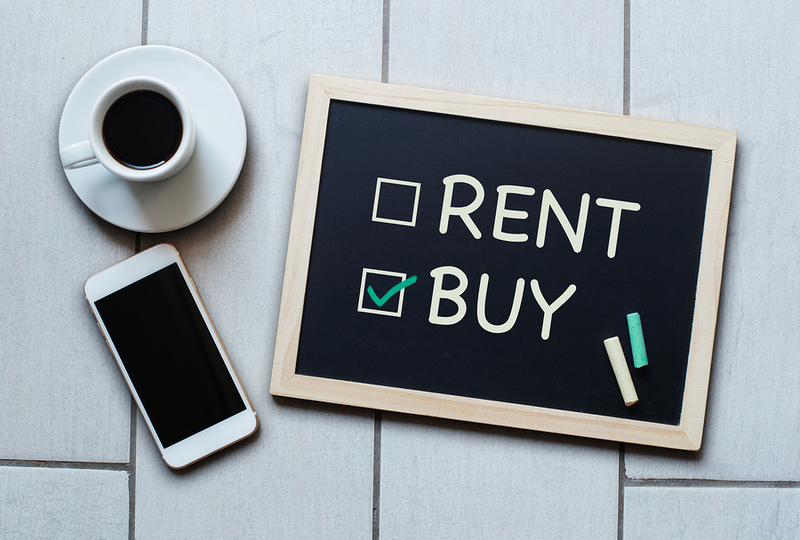 Should you rent or should you buy your home? It takes more than looking at your mortgage payment to answer this question. This calculator helps you weed through the fees, taxes, and monthly payments to help you make a decision between these two options. This report is based on the original purchase price, fees and … Continue reading "Rent vs Buy"
When listing your home take a walk around and note the following: As you walk through your yard, does it appear well groomed? Your front door is often the main focal point and also greets the prospective buyers – is it clean and inviting? 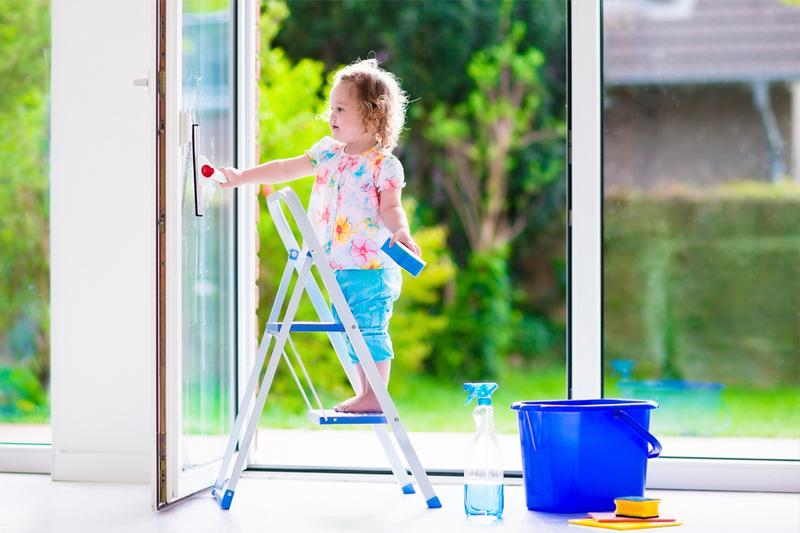 Sparkling clean windows are always a big asset to any home! … Continue reading "First Impressions That Last!"